Established in 1994, Cheapest Conveyancing Company has extensive experience offering expert legal advice and cheap conveyancing to Melbourne clients. Our solicitors are committed to ensuring your property transfers are conducted professionally and in a timely manner. Please contact our office today for an obligation-free, fixed-price quote for your conveyance. 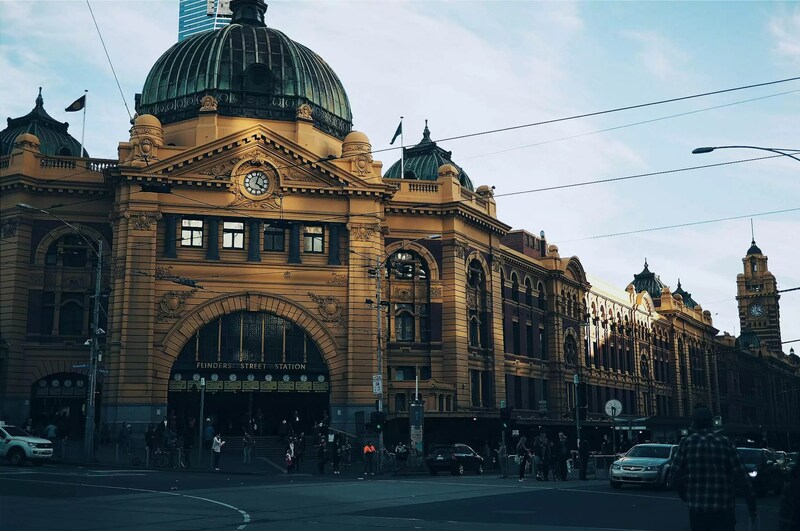 Based in St Kilda, we also offer our services in Windsor, Balaclava, South Yarra, Prahran, Ripponlea, Melbourne, Elwood, Caulfield, and across Victoria. 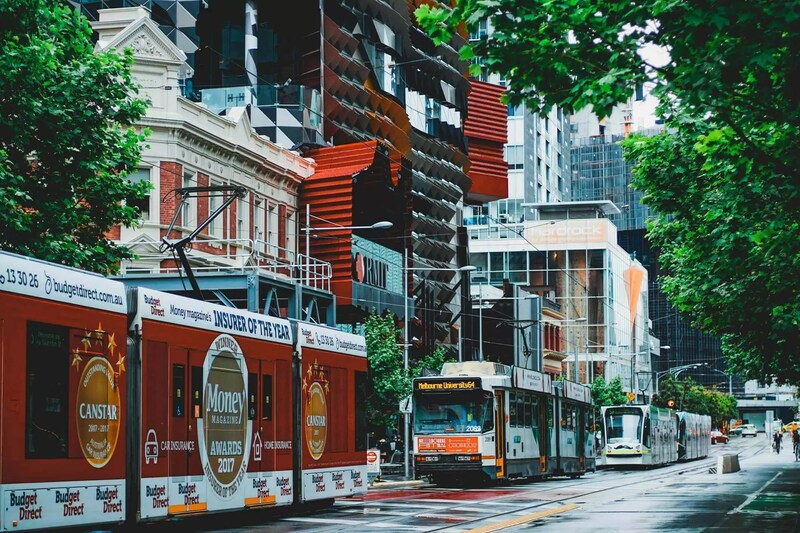 We pride ourselves on being the cheap conveyancing solicitors Melbourne clients can trust for expert advice, friendly service, and a timely resolution. If you’re a buyer, you can count on us for everything from assistance with contracts of sale (offer and acceptance), help with a First Home Owners Grant or the general admin of post-settlement (reaching out to local council, water authorities etc. ), along with everything else you need from a property conveyancer. 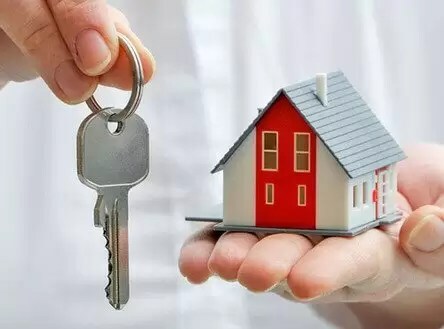 Melbourne homebuyers – trust Cheapest Conveyancing for the affordable help you need. If you’re a seller, we provide the support you need, including contracts of sale, settlement, the auctioning of your property, release of deposit, transfer or land & any additional services you need from your conveyancing services. Melbourne sellers, call Cheapest Conveyancing today on (03) 9534 6492. Or maybe you need conveyancing for subdivision? Whatever your specific requirements, we’re the licensed conveyancer Melbourne residents can count on for quality, cheap conveyancing. Melbourne, get the support you need today! What’s more, we can provide professional online conveyancing. 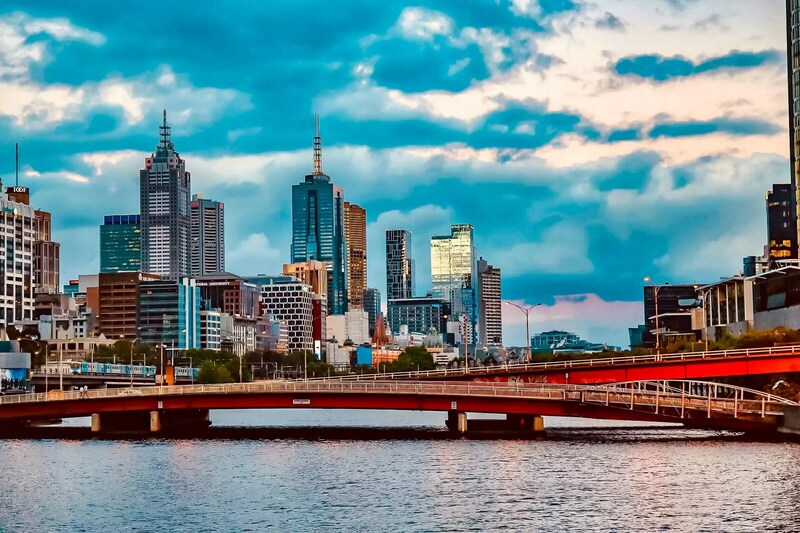 Melbourne buyers & sellers that want easy, accessible conveyancing support that works to their schedule can trust us for online support, quotes, advice and legal insight – visit our Contact Us page today to send an enquiry or email. We understand that conveyance can seem like a complicated and intimidating process for some people, which is why we strive to make it as simple, efficient and transparent as possible. Whether you’re buying, selling or subdividing, we will take care of all legal requirements – from preparing your legal documents right through to post-settlement procedures. 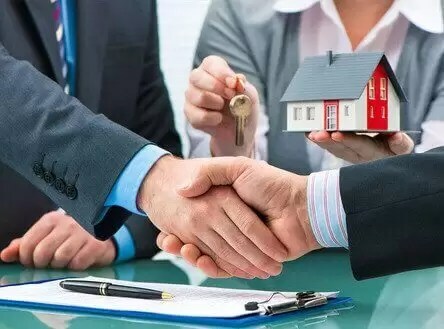 As the conveyancing lawyers Melbourne can count on, you can trust us for affordability with our professionalism and experience. Michael Oliver is the fully licensed barrister and solicitor with over 40 years’ experience that establish Cheapest Conveyancing Co back in 1998. With a commitment to helping buyers and sellers across Victoria, his focus is on providing cheap conveyancing to Melbourne residents. Beyond providing the property conveyancing St Kilda, Brighton, Windsor, Elwood, Caulfield, Prahran & surrounding areas, we can also provide quality legal advice of a property solicitor to Melbourne customers as an additional service (note: Michael Oliver cannot provide legal advice when solely hired as a conveyancer). 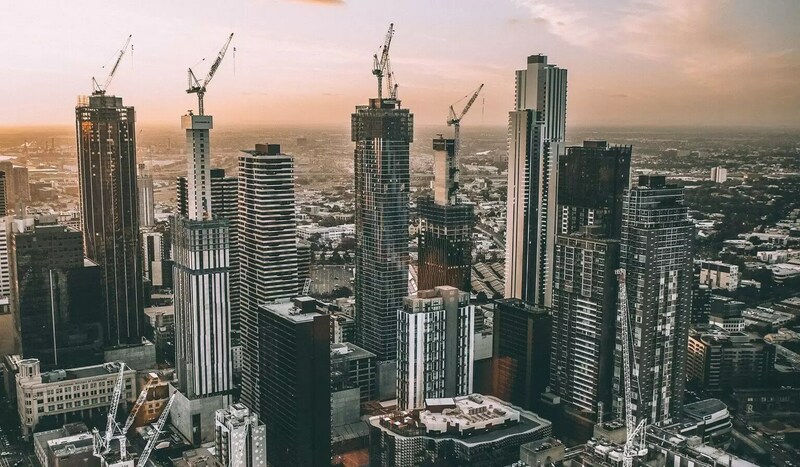 As part of our commitment to providing the property conveyancing, Melbourne residents can rely on us for assistance every step of the way, as a conveyancer, conveyancing lawyer and/or property solicitor for Melbourne clients. So, to contact the property solicitor & conveyancer Melbourne can rely on, call Cheapest Conveyancing today on (03) 9534 6492! Michael from Cheapest Conveyancing Company oversaw the transfer of our second property transaction. We decided to go with a different conveyancing company for our second purchase as Michael’s fees were significantly cheaper than our first purchase. 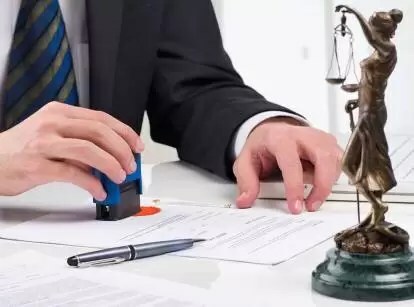 As per our first transaction, we wanted to ensure that our conveyancer was also a solicitor in the event that there were any tricky legal issues that arose. That said, Michael was very thorough, he was able to identify some interesting caveats in the contract which we overlooked. Nothing detrimental to the transaction but just interesting to know. Would certainly recommend Michael for anyone who may be in the search for a conveyancer/solicitor. Very friendly and professional conveyancing service in Melbourne. They did lot of my jobs and I am very pleased my their serviced. I always recommend them.